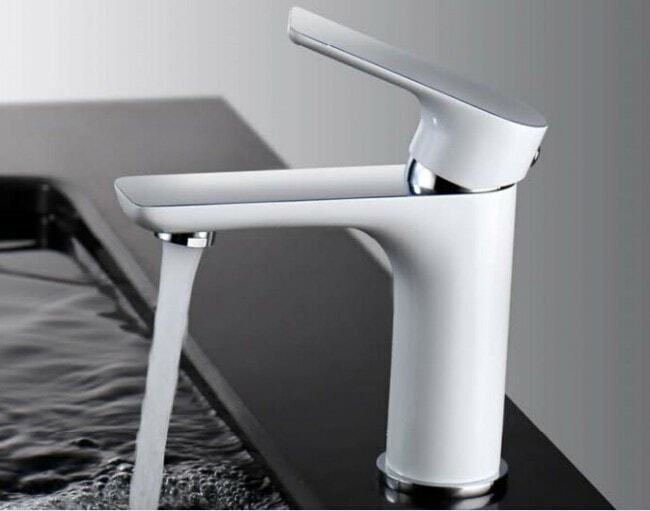 Iceberg, Golden Elite's newest faucet design is chic, fashionable and sure to complete the look of your new bathroom and reflect the style of your design. Iceberg represents the epitome of avant-garde design, given it's round construction and polished white finish. Promoting excellence in its craft, Iceberg is made from 100% virgin Brass with ceramic disc valve cartridges to ensure longevity. Superior Construction: Brass construction. Ceramic disc valve cartridge promoting a lifetime of regular usage.